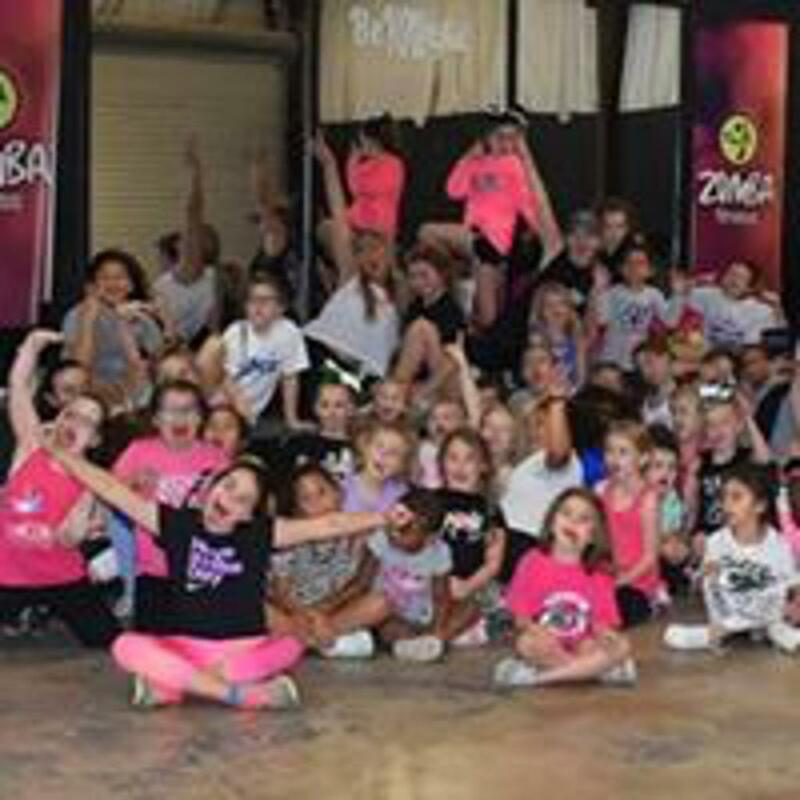 Click Here to get Connected with the Renegades! 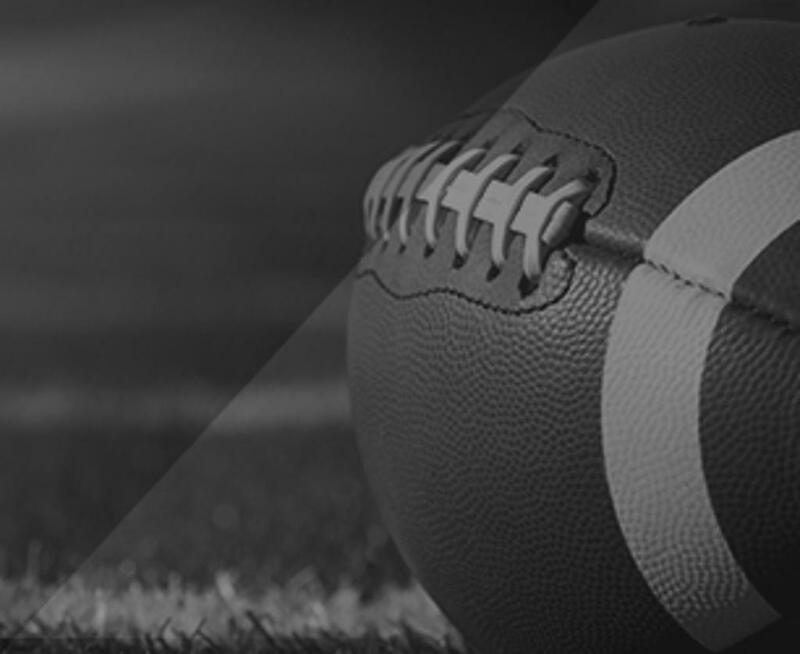 Click Here to get more Information about the Alumni Scholarship Program! 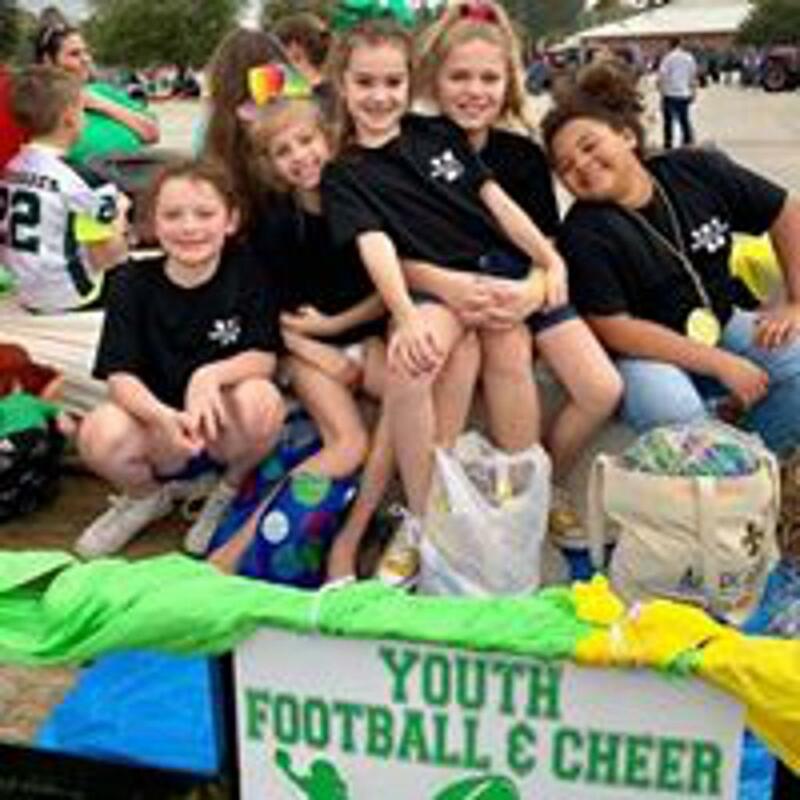 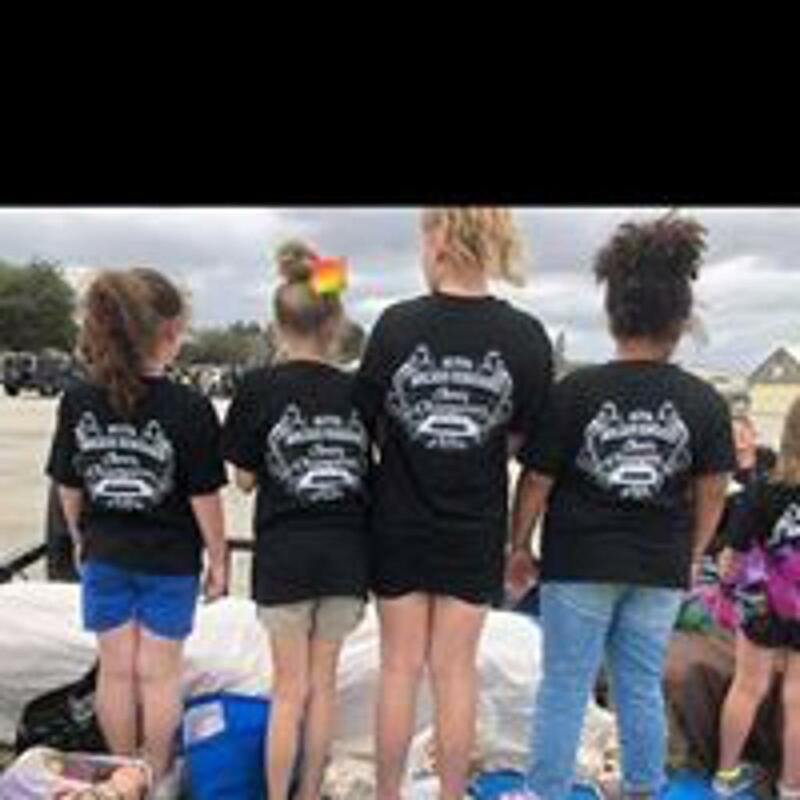 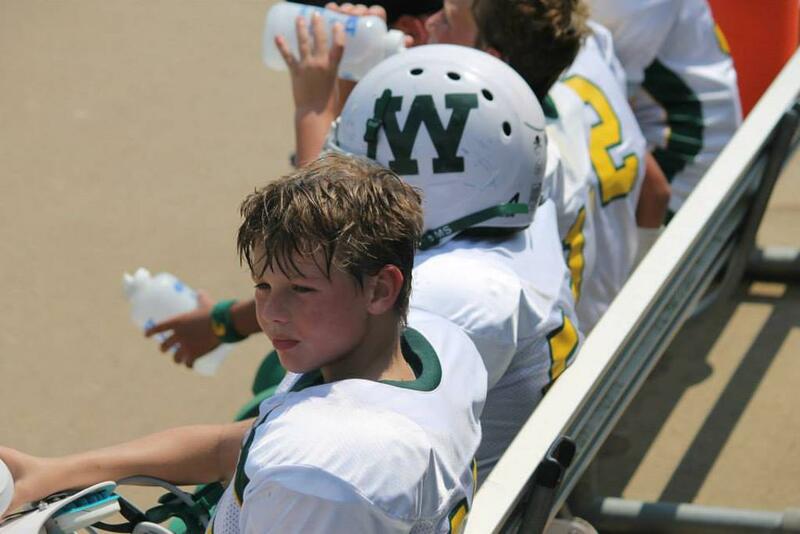 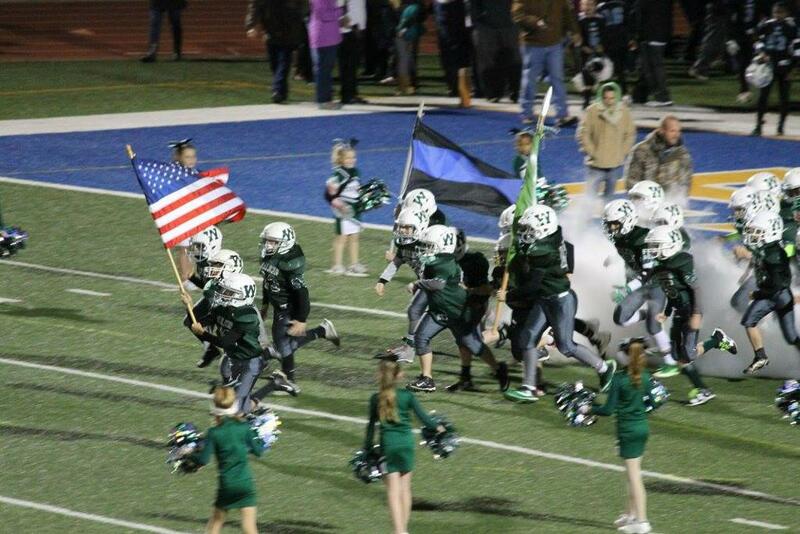 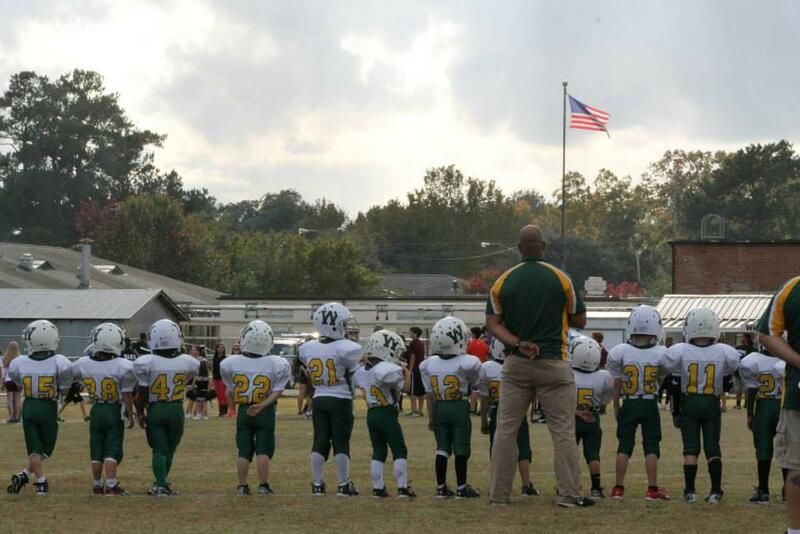 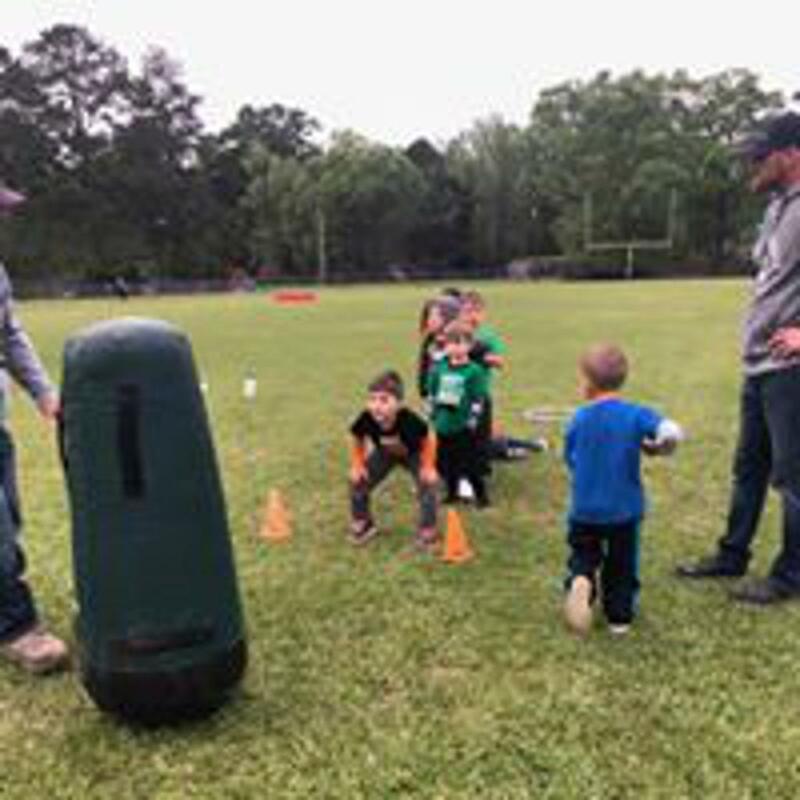 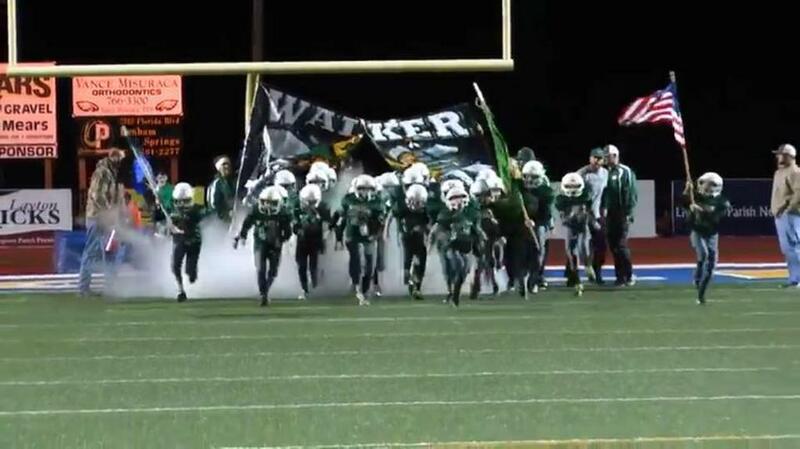 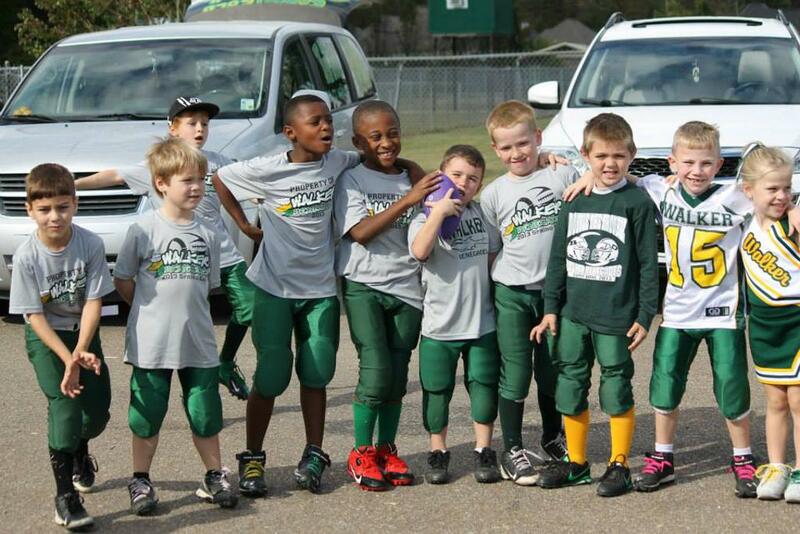 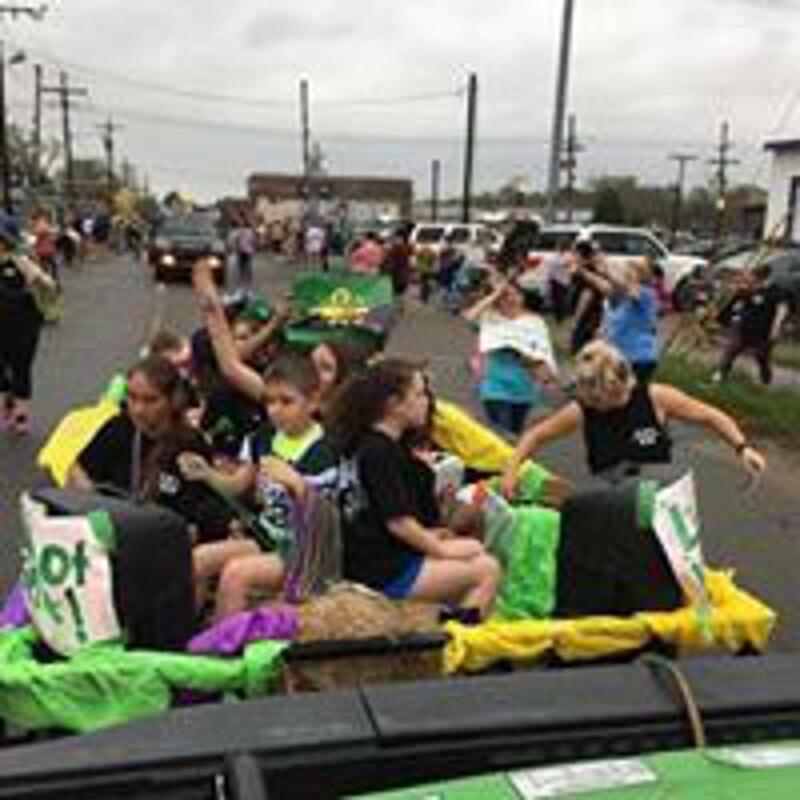 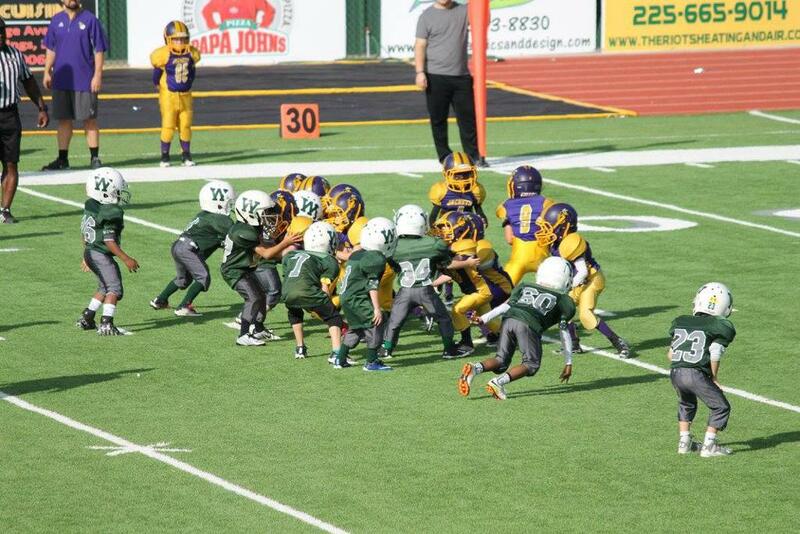 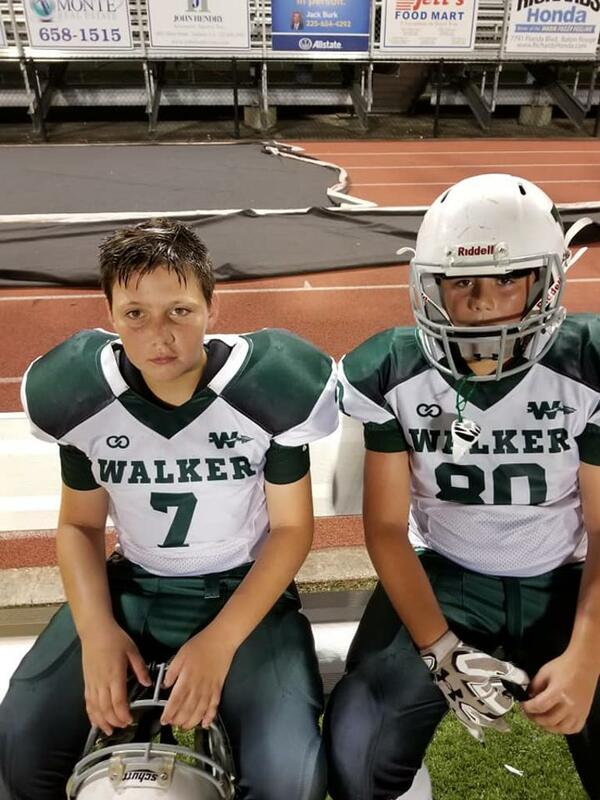 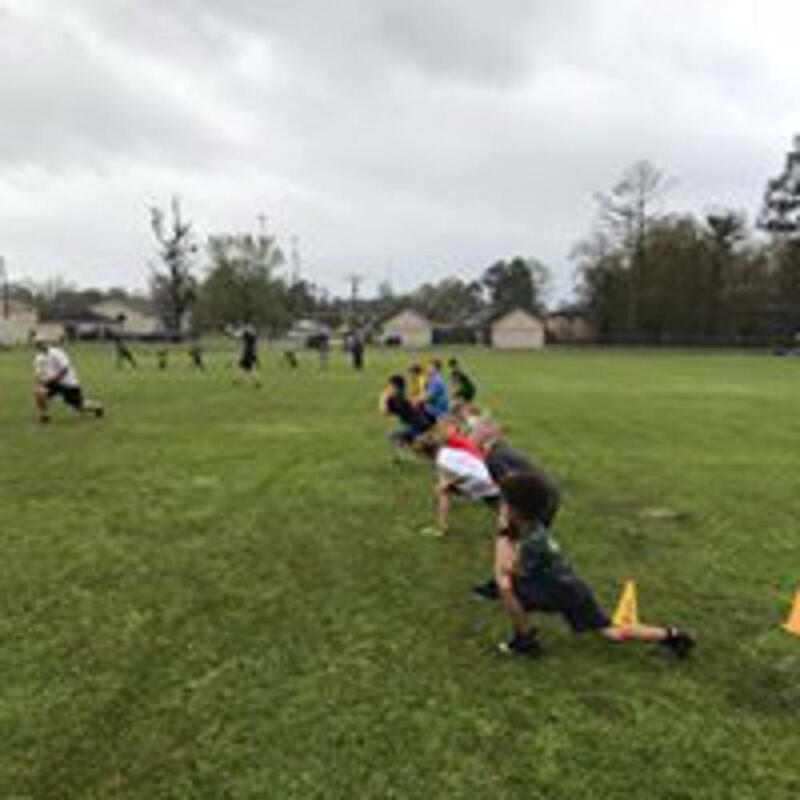 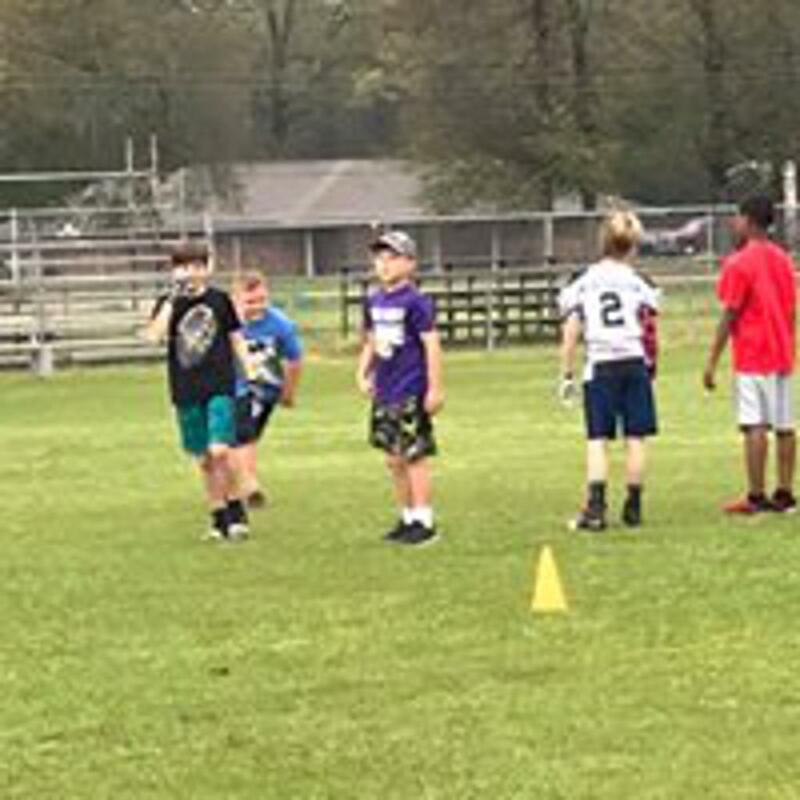 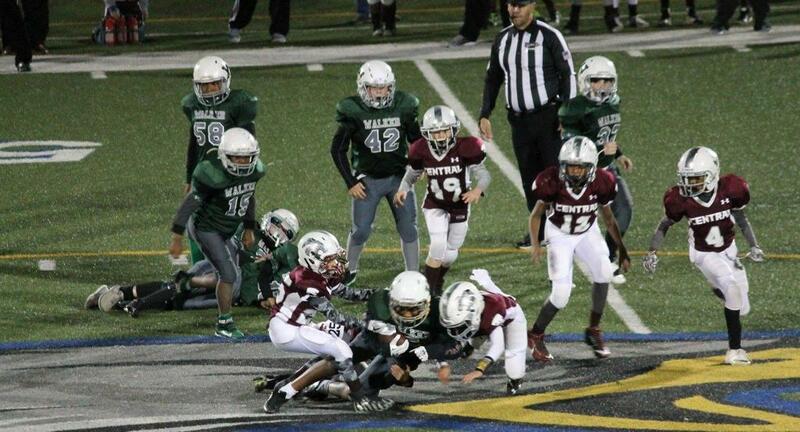 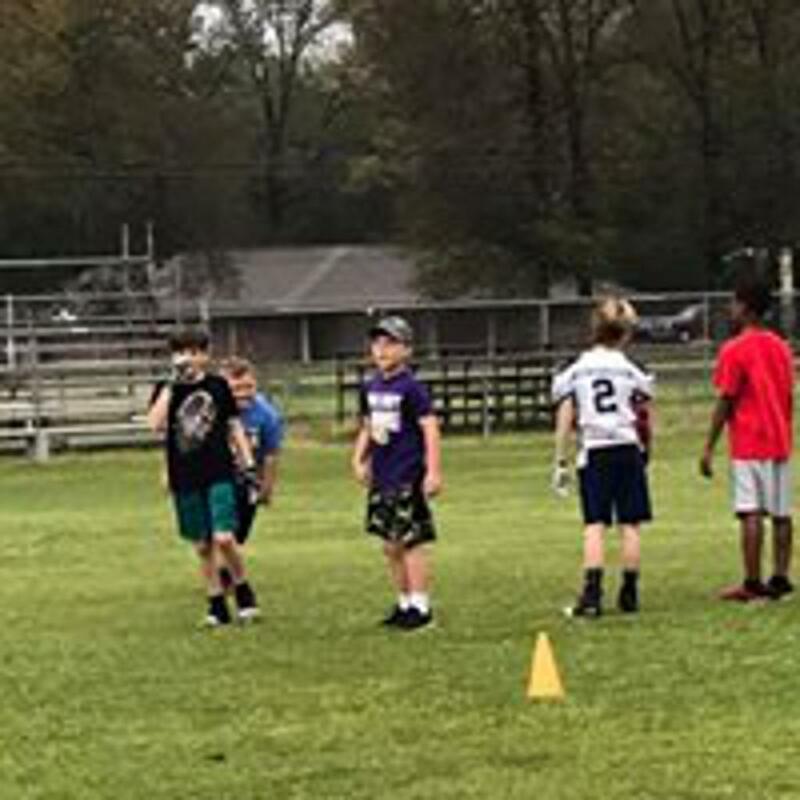 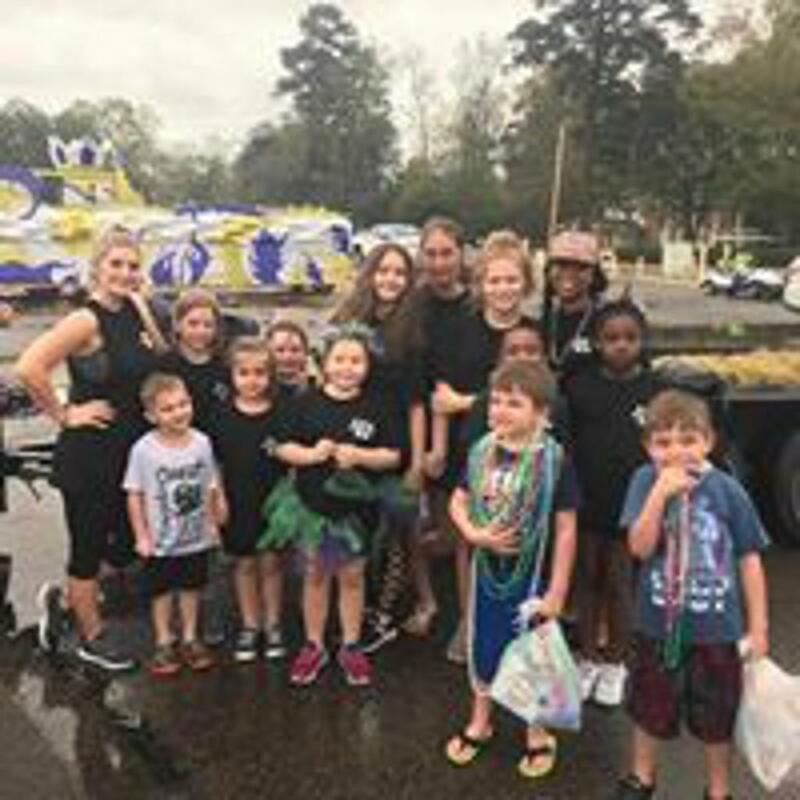 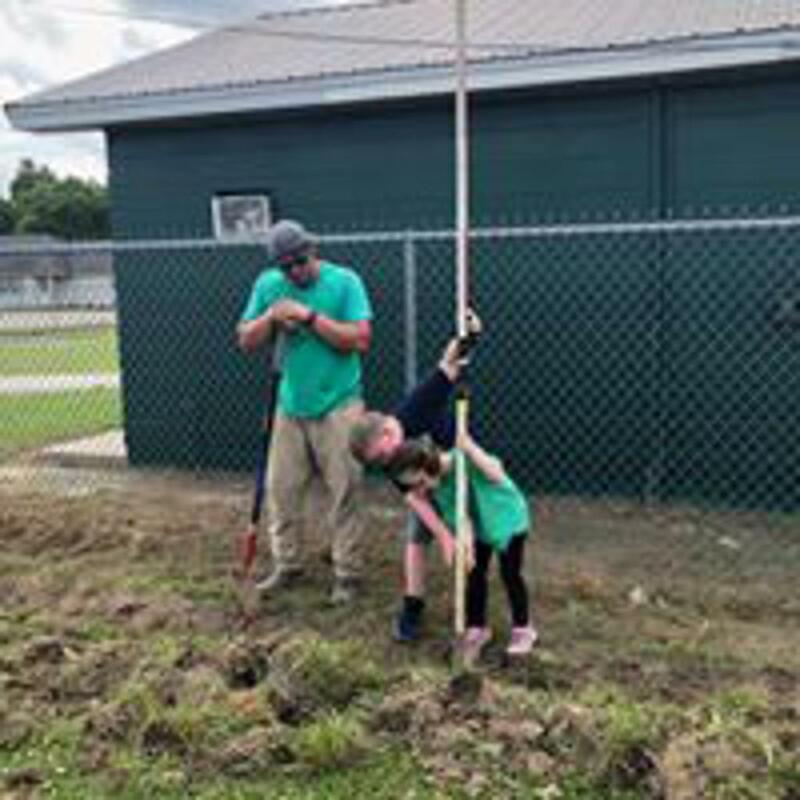 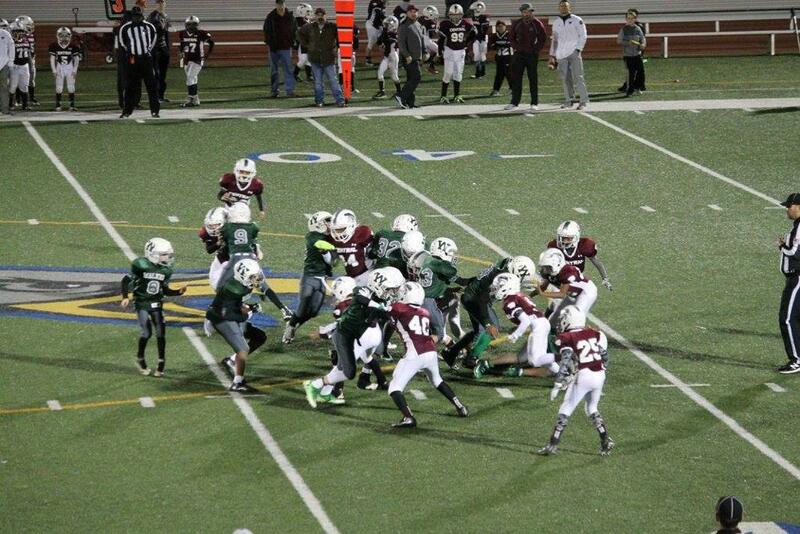 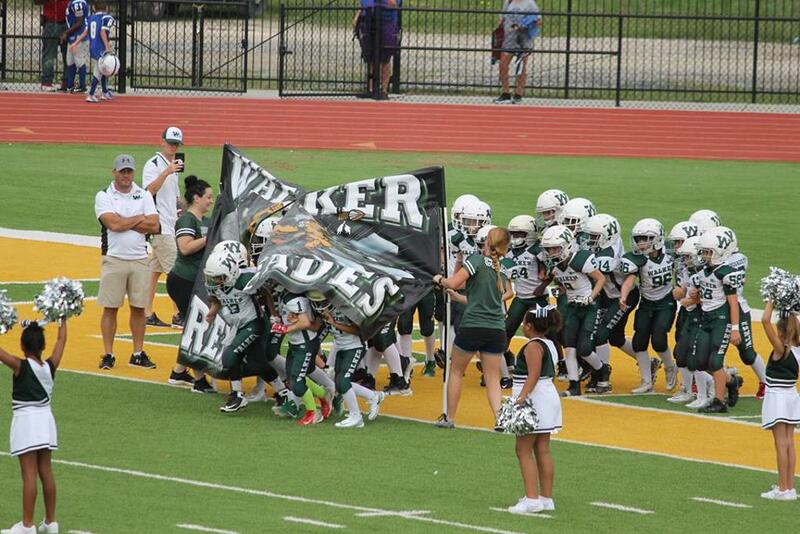 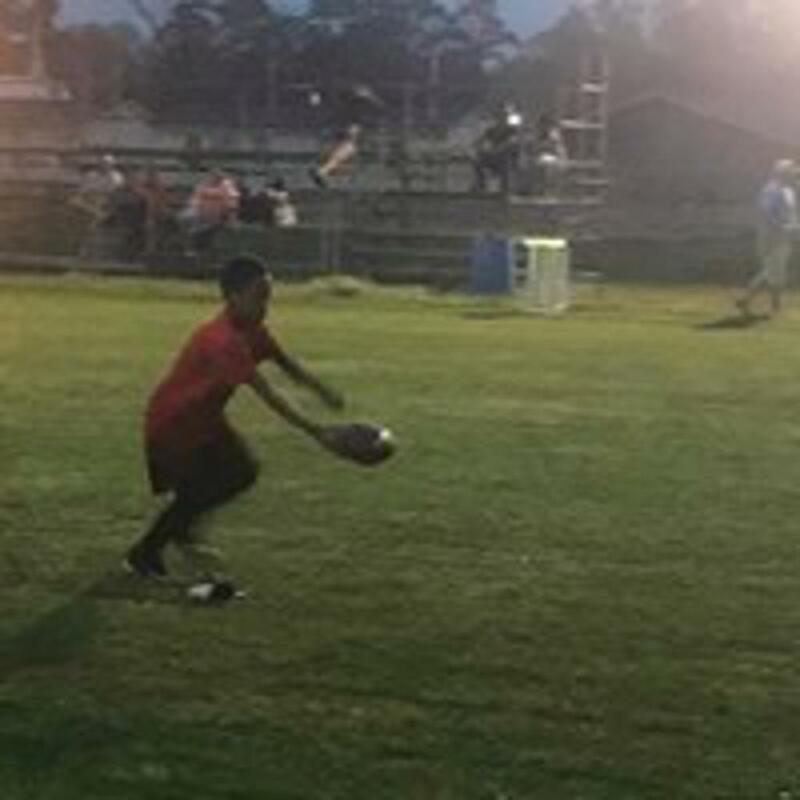 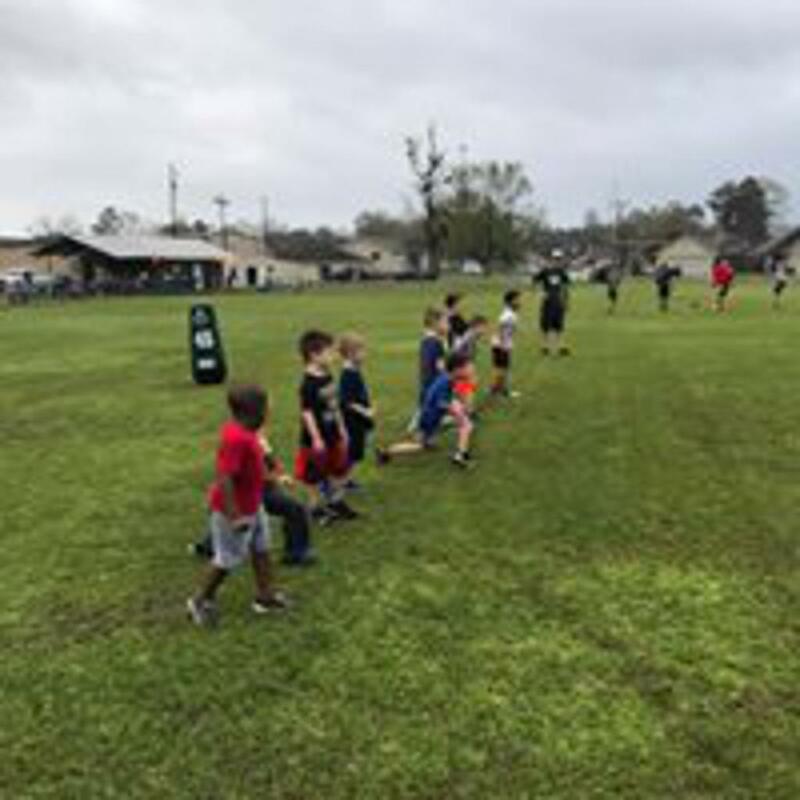 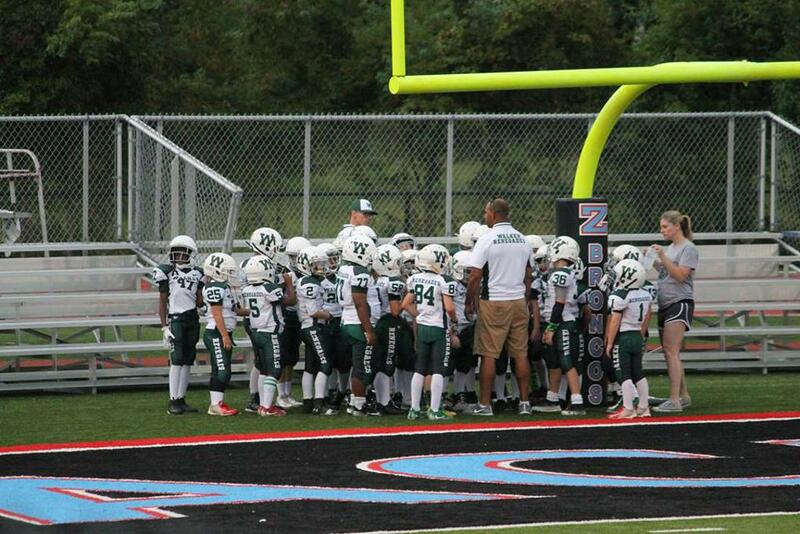 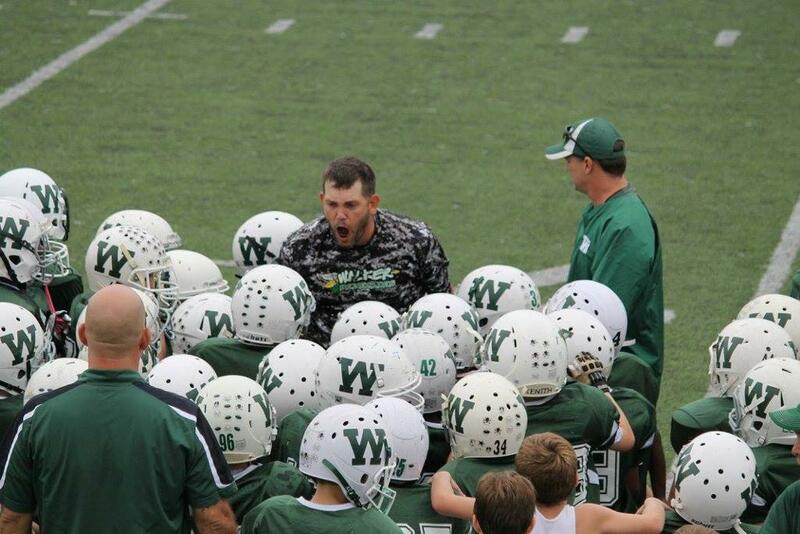 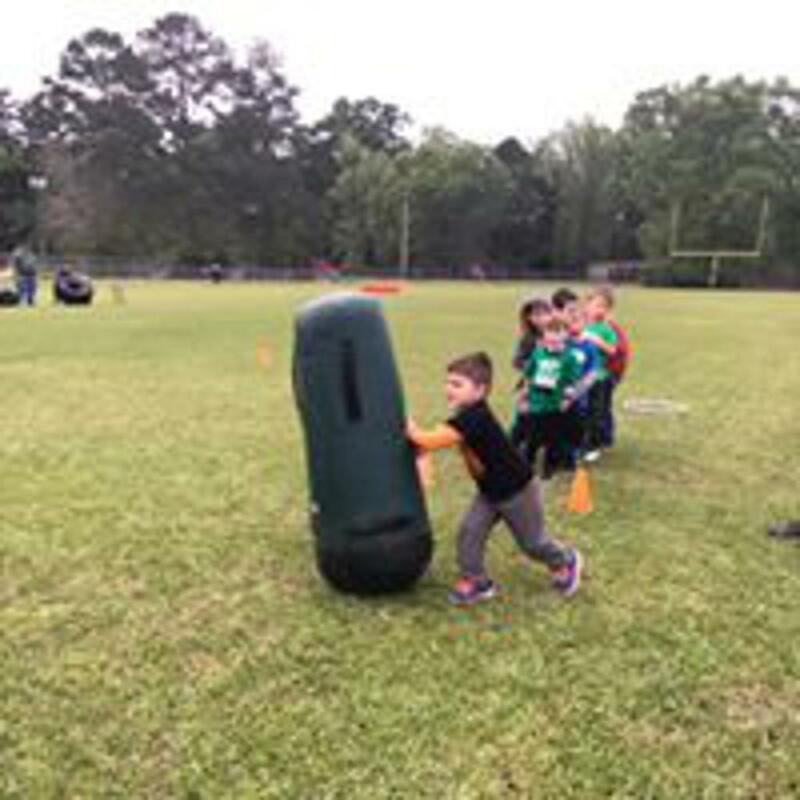 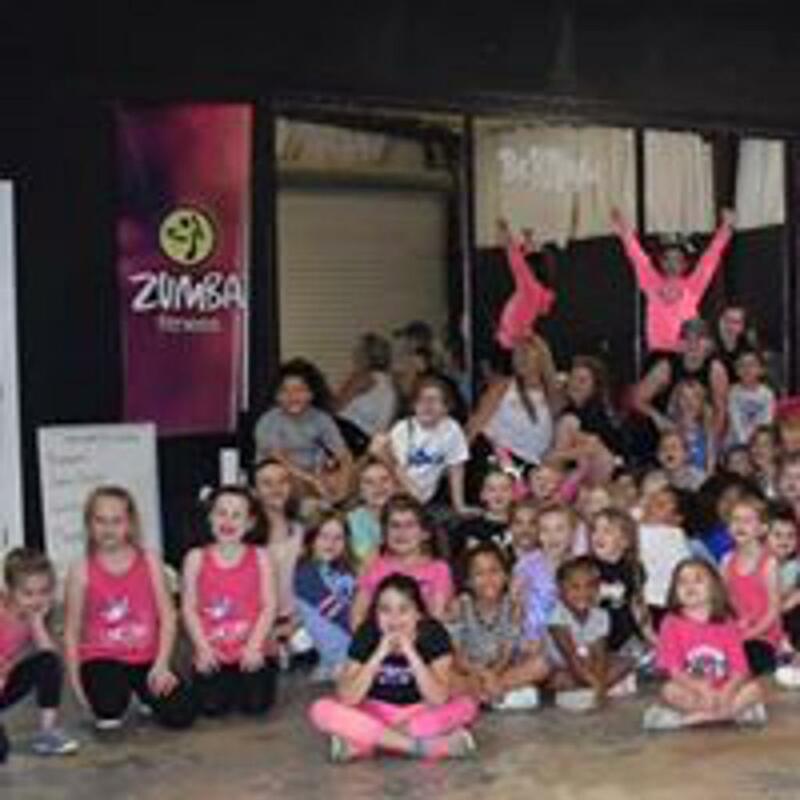 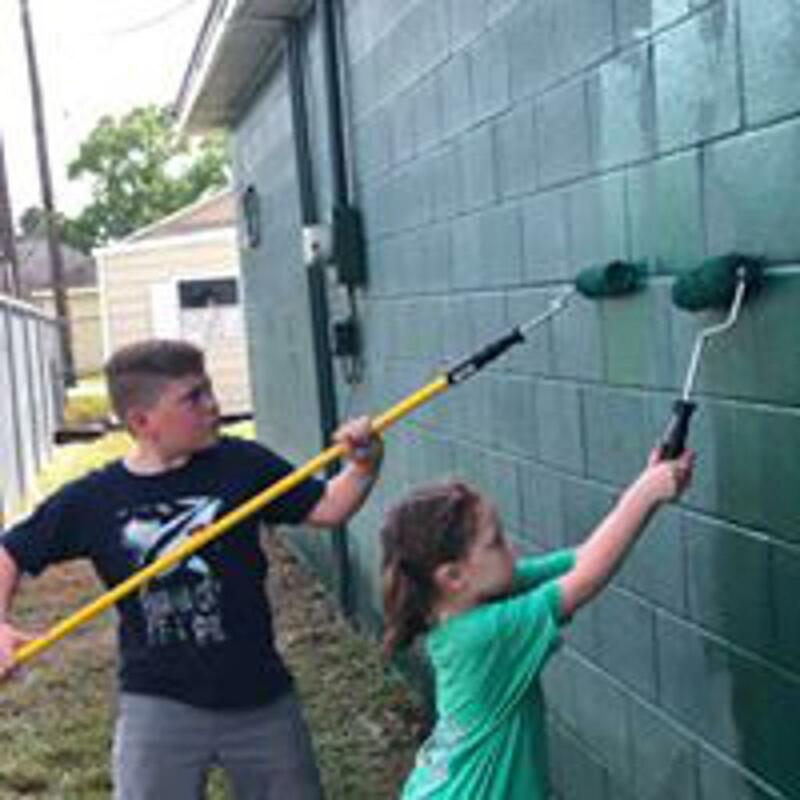 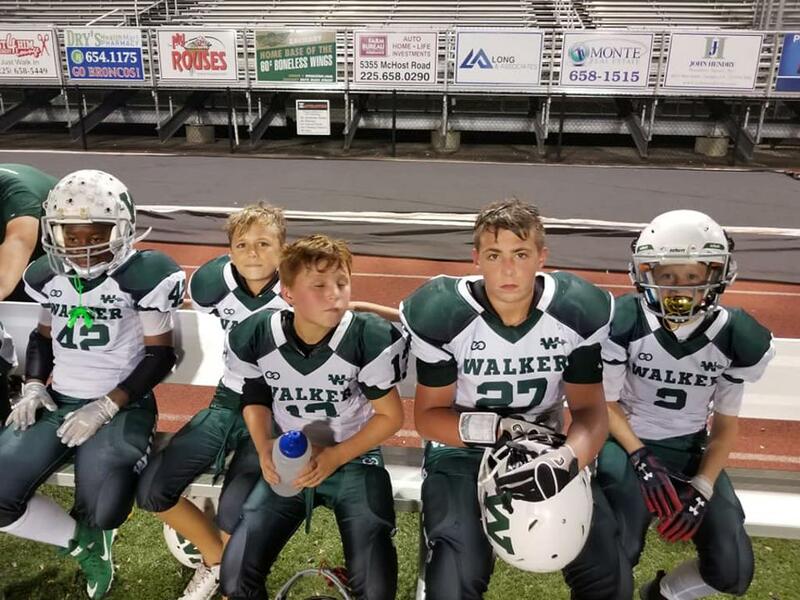 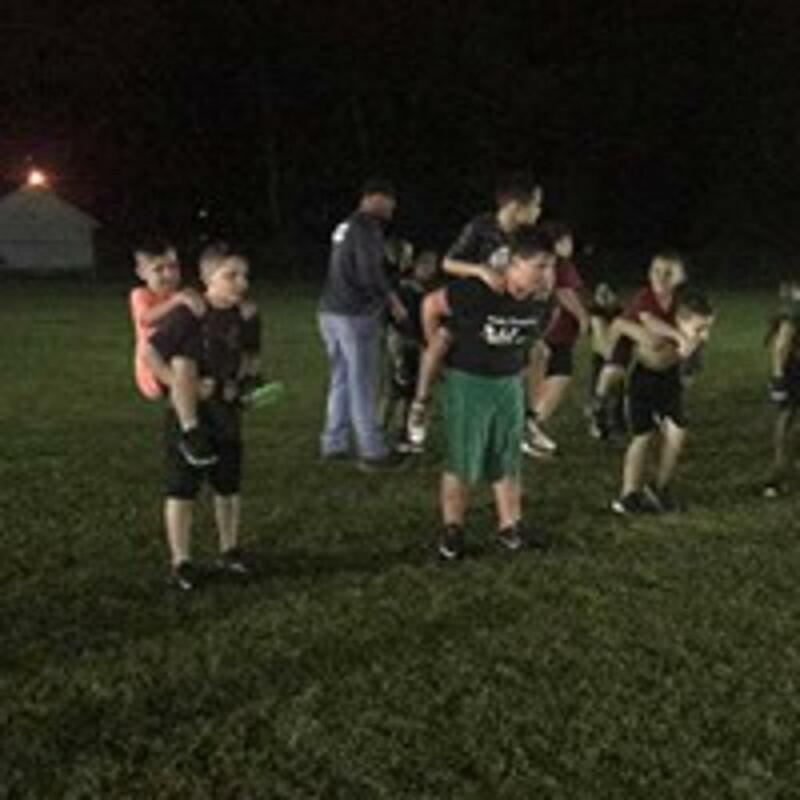 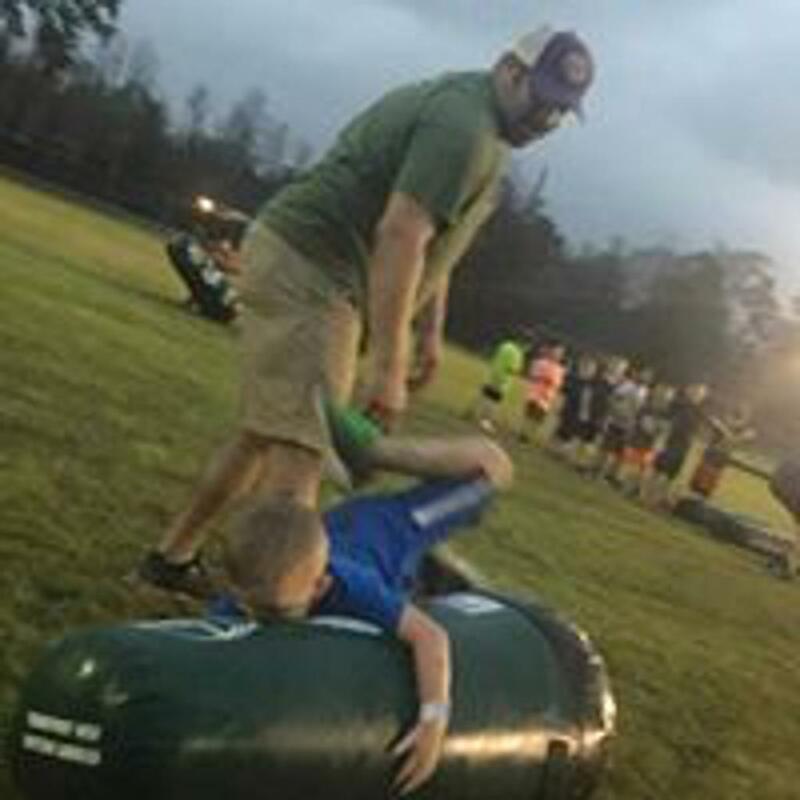 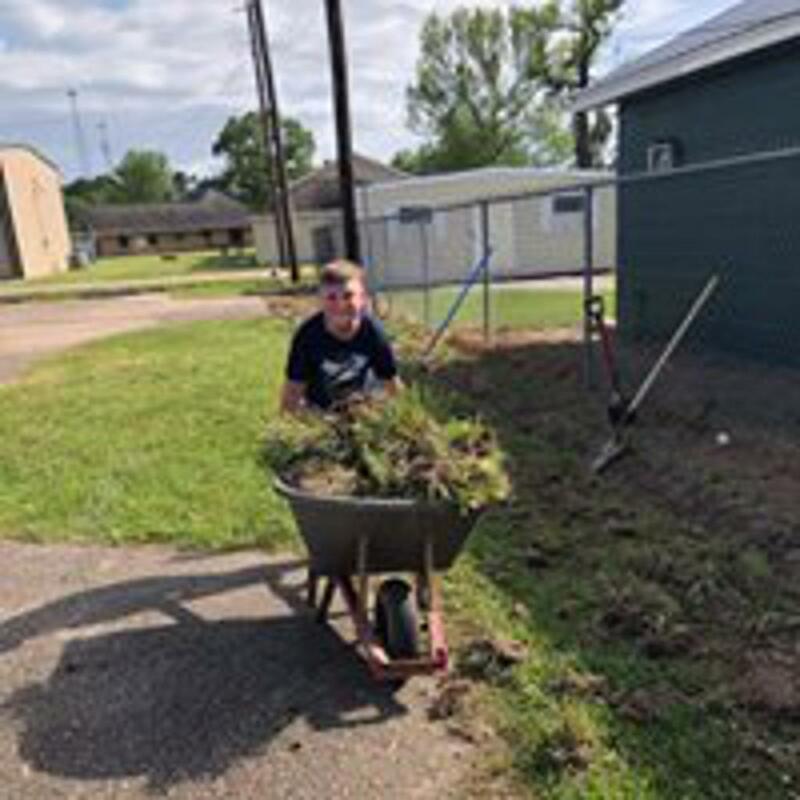 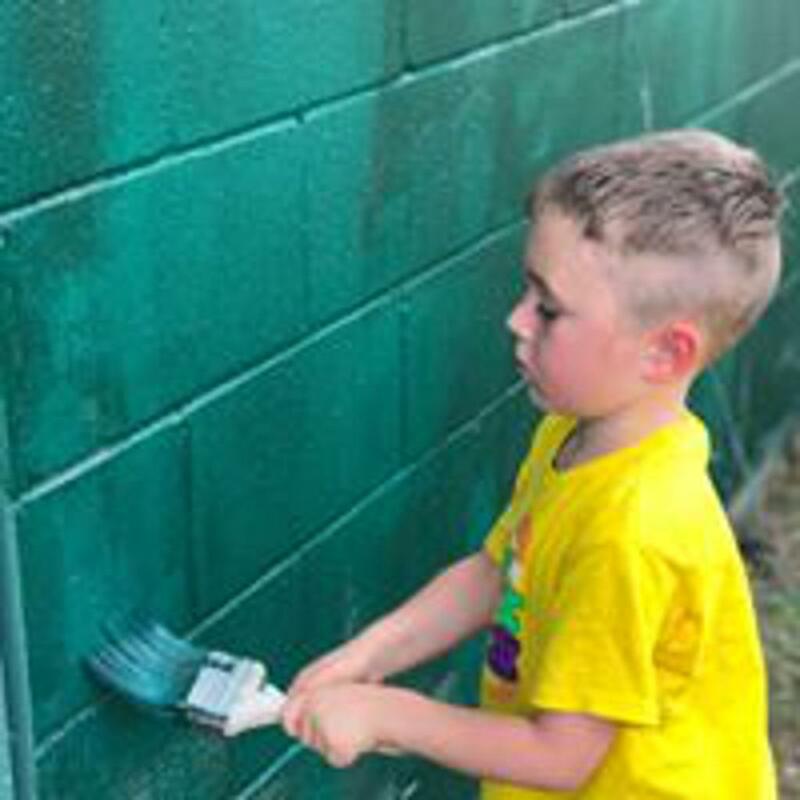 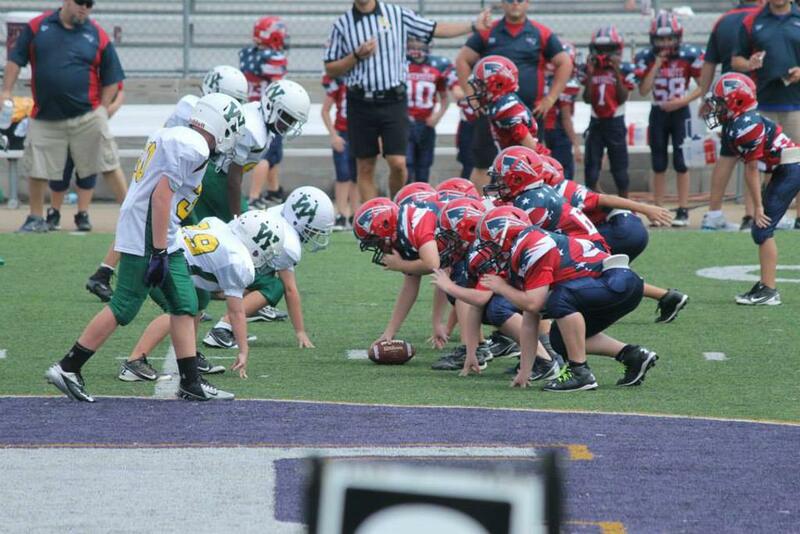 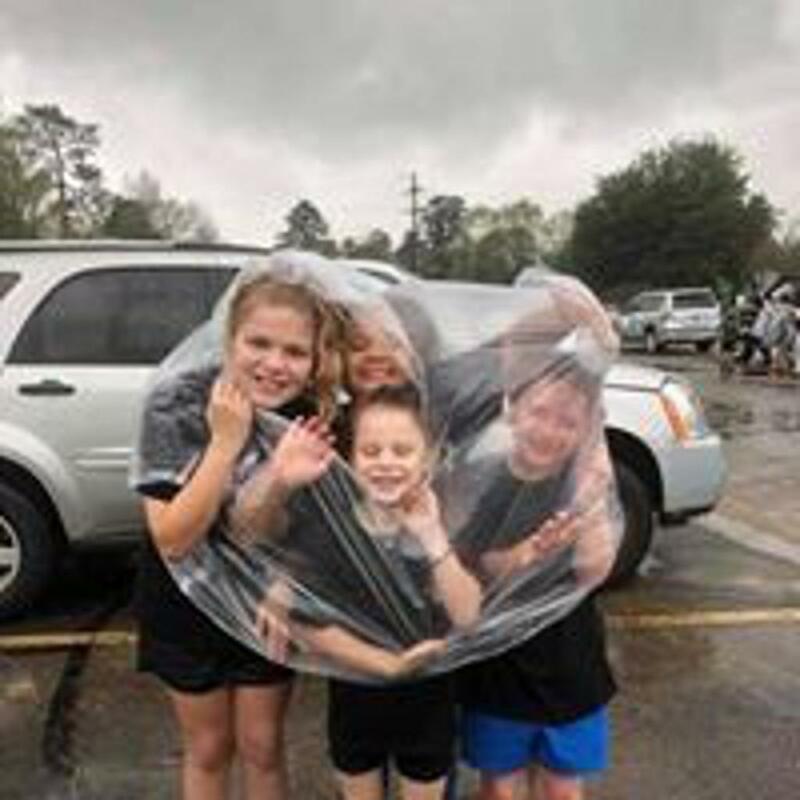 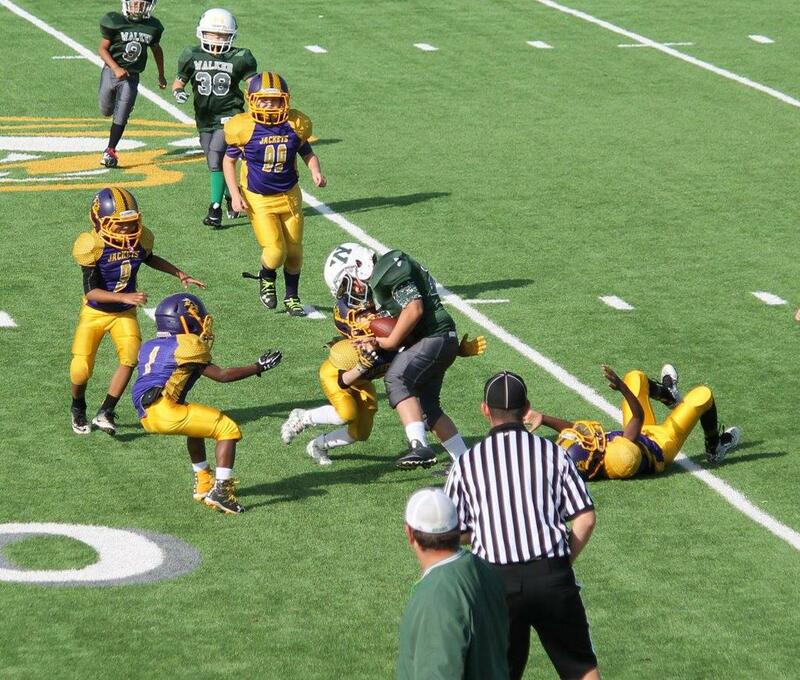 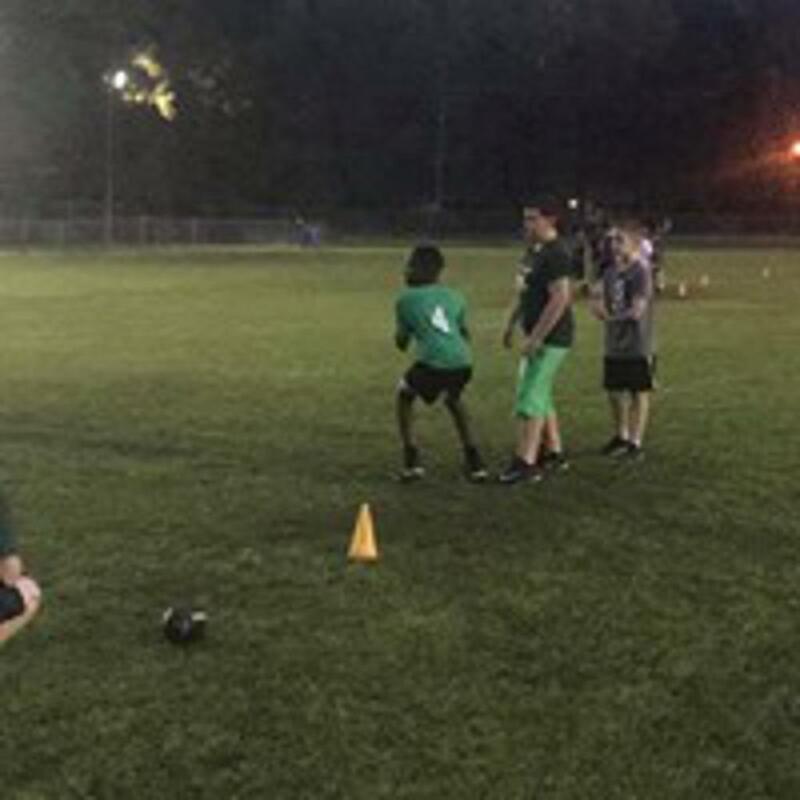 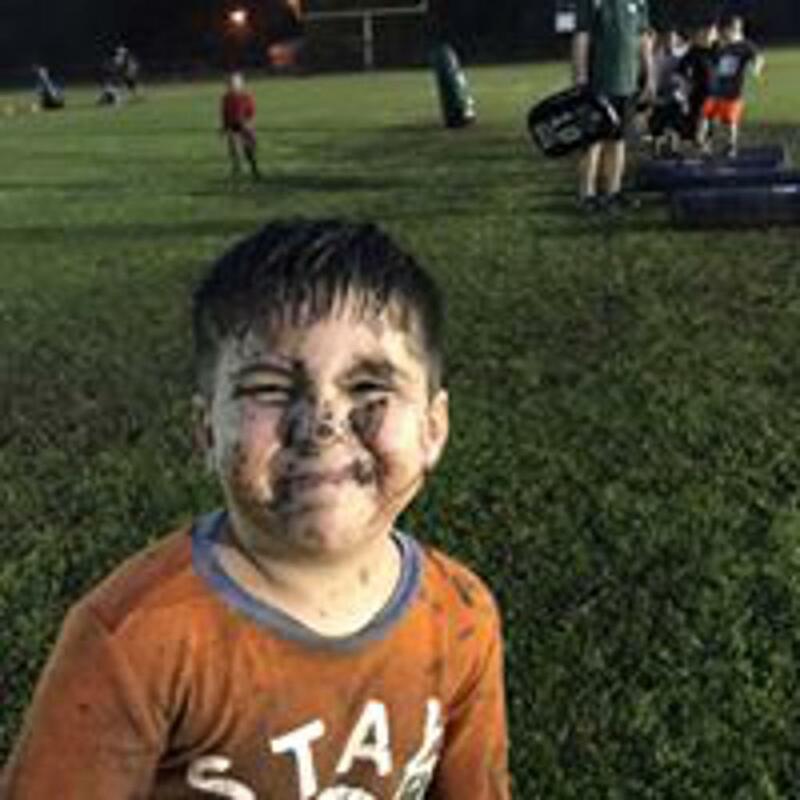 Walker Renegades has been established for 49 years and is located in Walker, Louisiana and is dedicated to giving back to the community by promoting the wholesome development of youth through our association with exemplary adult leaders in the sport of football and cheer. 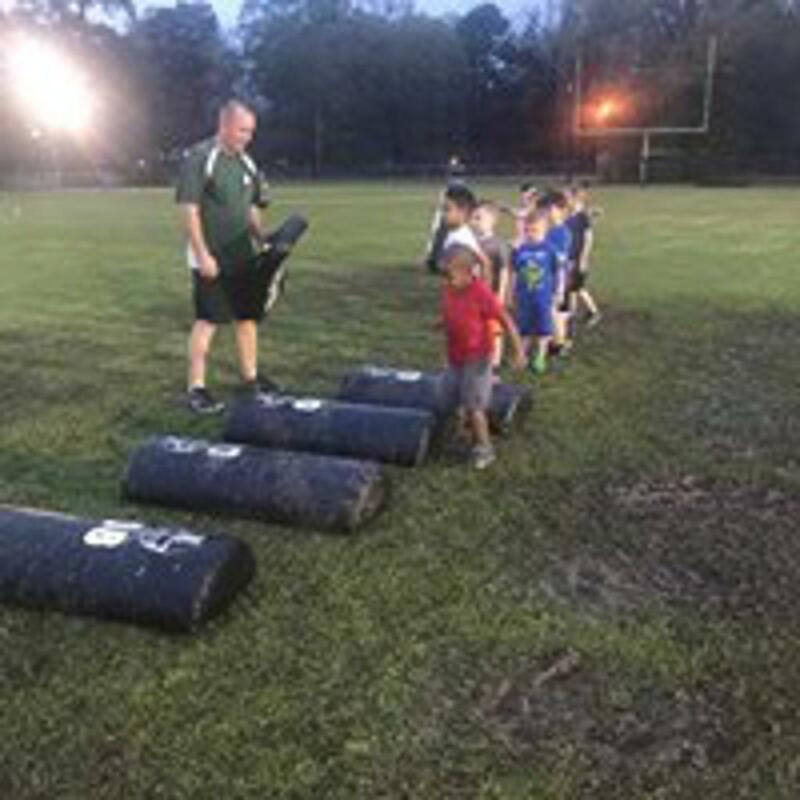 Guidelines are established to ensure that players play in an atmosphere of learning with a competitive balance between teams.